Love dancing? 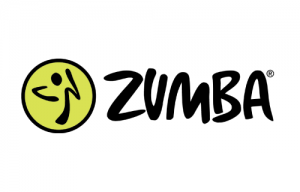 Zumba combines high energy and motivational music with unique moves and combinations. It’s a fusion of Latin and International music-dance themes creating a dynamic, exciting, effective class.